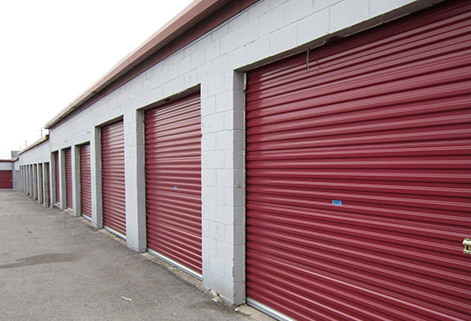 Yes, you HAVE seen our facilities on Storage Wars: Texas! 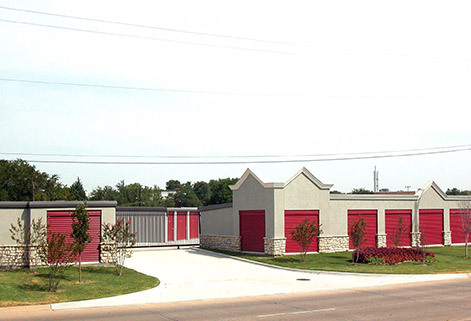 As one of the premiere storage companies in Texas, Access Self Storage was on the short list of places for filming when Storage Wars came to DFW. Access holds unit auctions every month and while we can't promise a film crew will be there anymore, we can promise that there will be interesting items up for grabs! Below, you'll find guidelines for auction days and preview pictures of the units scheduled to be auctioned. Auctions take place every month. Contact us for the date. The first auction begins at 9:00 am at our Oak Cliff location (3427 Marvin D Love Fwy). After Oak Cliff, we caravan to Access' six other facilities and continue the bidding action. Being present at Oak Cliff when the auction starts gives you a leg up on the competition. Chasing a caravan across the metroplex is not a fun way to start a winning day. If you win a unit, you have 24 hours to clear it completely. The unit needs to be swept clean, ready to be rented again. Storage charges will be applied after 24 hours. There is a cash cleaning deposit assessed for each unit purchased. In addition to the pictures posted online, you'll have the opportunity to assess the items up for auction in each unit before the auctioneer begins. You may look from the door only. You may not enter the unit or touch any of the items inside. Flashlights come in handy.